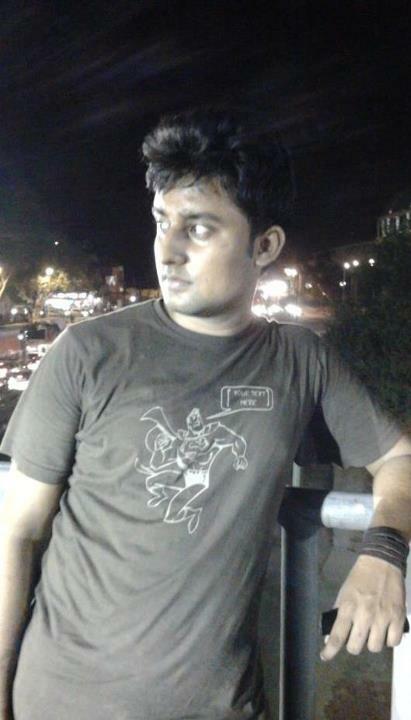 Windows Phone 7 offers a unique and exciting UI that displays lots of information efficiently on the screen. And with a simple Rainmeter theme, you can have the same UI and content directly on your Windows 7 desktop. 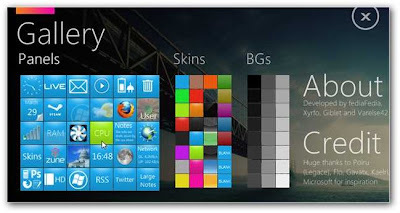 To give your Windows 7 desktop a Windows Phone 7 makeover, first you need to have the free Rainmeter application installed. 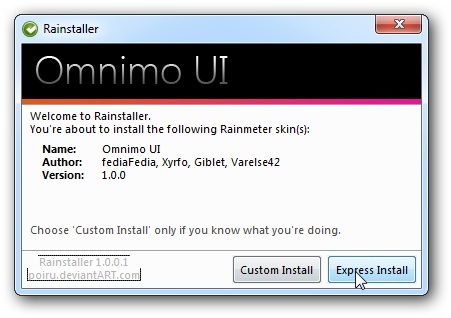 If you do not have it installed, download it from the link below and run the setup. 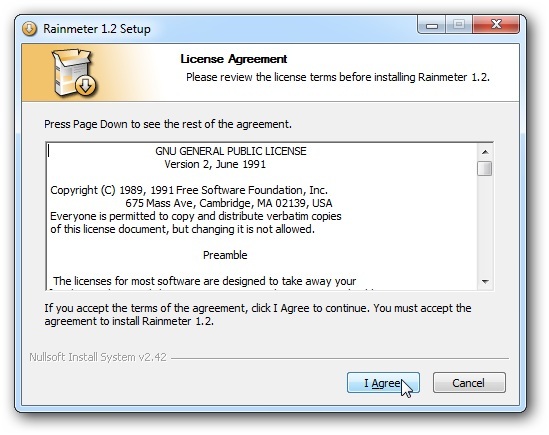 Accept the license agreement, and install it with the default settings. 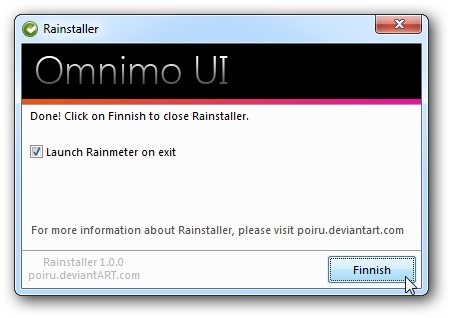 By default Rainmeter will automatically run when you start your computer. 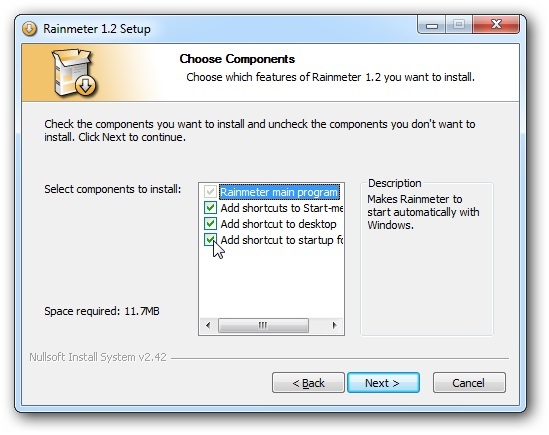 If you do not want this, you can uncheck the box during the setup. 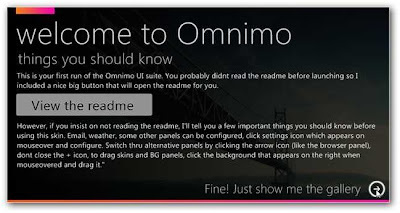 Now, download the Omnimo UI theme for Rainmeter (link below). You will need to unzip the folder first. This theme uses the Segoe UI and the Segoe UI Light font, so Windows Vista users need to install the segoeuil.ttf font first, and XP users need to install both the segoeui.ttf and the segoeuil.ttf font first. 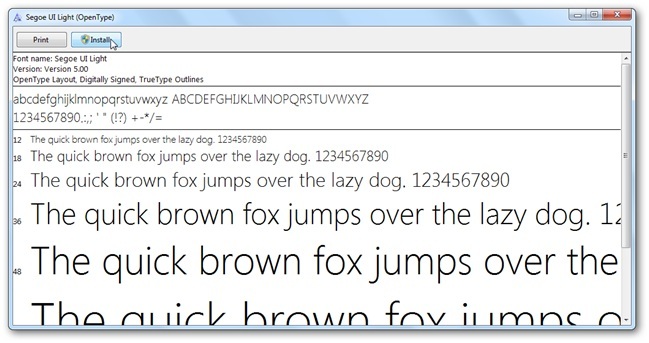 Copy the appropriate fonts to C:\Windows\Fonts, or in Vista double-click on the font and select Install. Now, run the Rainmeter theme setup. 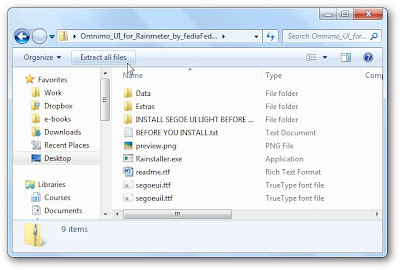 Double-click on the Rainstaller.exe in the Omnimo folder. Click Express install to add the theme and skin to Rainmeter. Click Finish, and by default Rainmeter will open with your new theme. 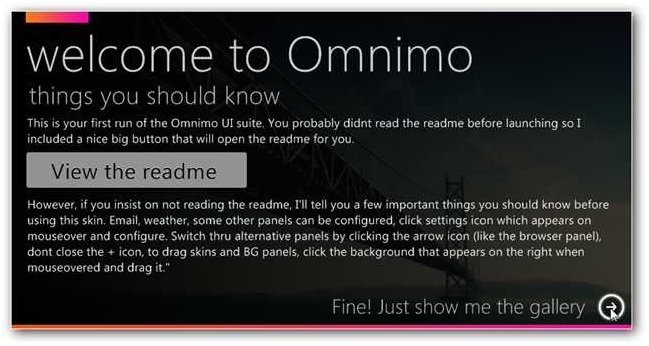 When the new theme opens the first time, you will be asked to read the readme, or simply go to the gallery. 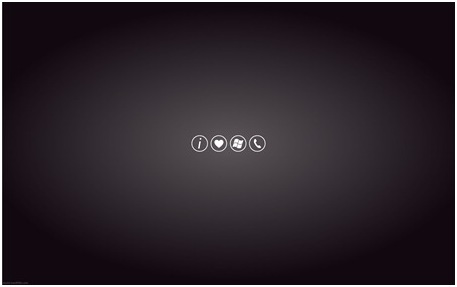 When you open the gallery, you can choose from a wide variety of tiles and gadgets to place on your desktop. 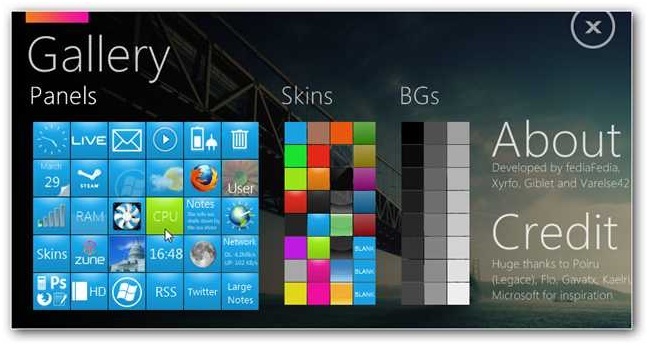 You can also choose a different color scheme for your tiles. 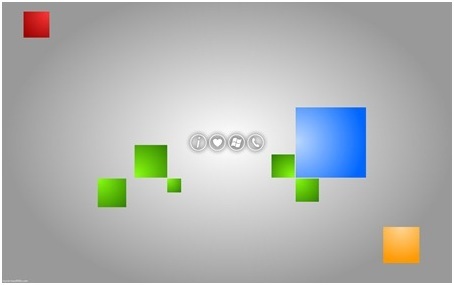 Once you’re done, click the X in the top right hand corner to close the Gallery. Welcome to your Windows Phone 7 desktop! Many of the gadgets are dynamic, and you can change the settings for most of them. 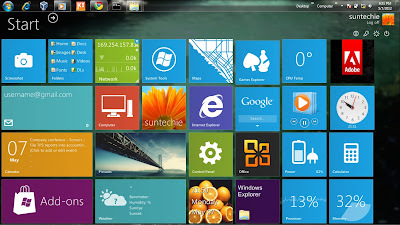 The only thing missing is the transition animations that Windows Phone 7 shows when you launch an application. 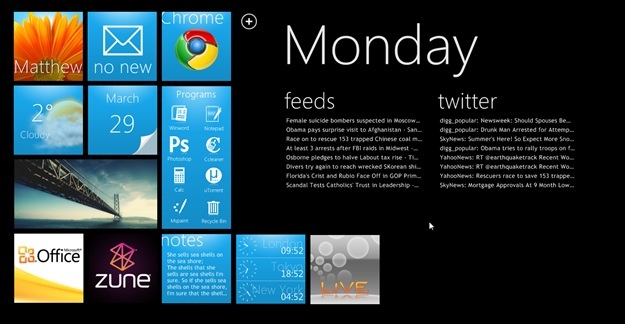 To make it look even more like Windows Phone 7, you can change your background to black. This makes the desktop theme really dramatic. And, if you want to add gadgets or change the color scheme, simply click on the + logo on the top. If you’d prefer to simply change your background, My Microsoft Life has several very nice Windows Phone 7 wallpapers available for free. 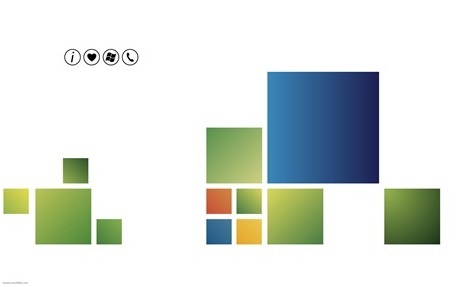 Click the link below to download these and other Microsoft-centric wallpapers. 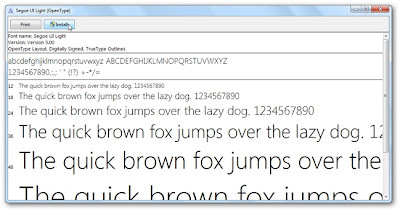 If you can’t wait to get the new Windows phone 7, this is a great way to start experiencing the beauty of the phone UI on your desktop.